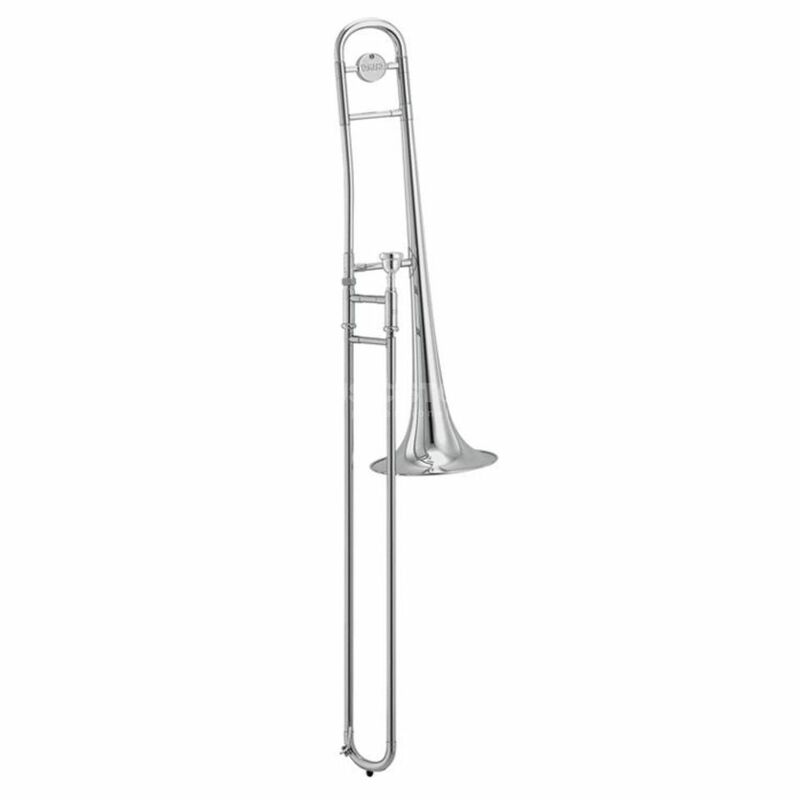 The Yamaha YSL-354S Bb Tenor Trombone features many of the qualities of their top pro models, yet is available at a surprisingly affordable price. The response is quick, the intonation accurate, and the sound both rich and full. The outer slide is made of nickel silver whilst the rest of the instrument’s make up has a silver plated finish.